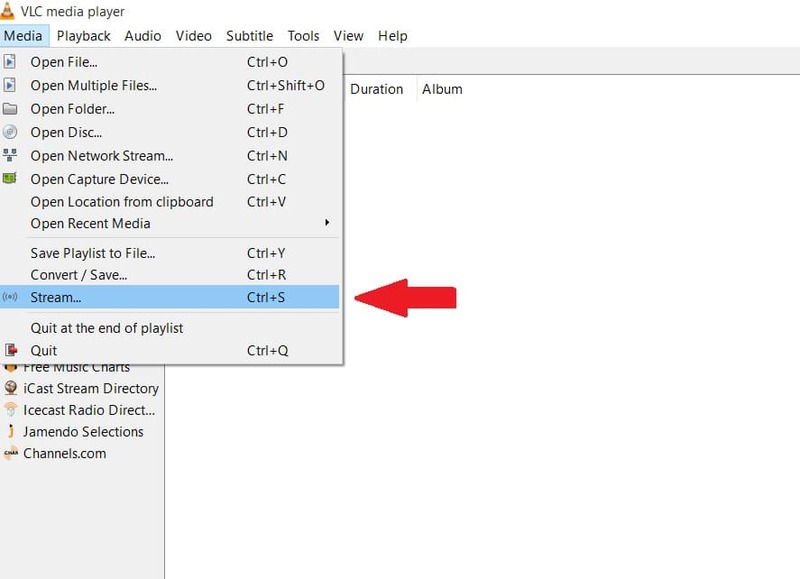 In this tutorial we will teach you how to stream videos via one of most popular and powerfull video players available – VLC. The first thing to do is to go to this web location and download VLC Media Player. Open VLC media player and on the top menu click on Media > Stream. 2) Enter your FTP address in the favorite browser web address box using this format: ftp://user:[email protected]:21 to browse to your video files. * Your FTP credentials are provided in your Seedbox credentials welcome email. After you successfully logged in into your Seedbox FTP via the web browser, locate video file you want to stream and then right-click it and choose Copy link Address. 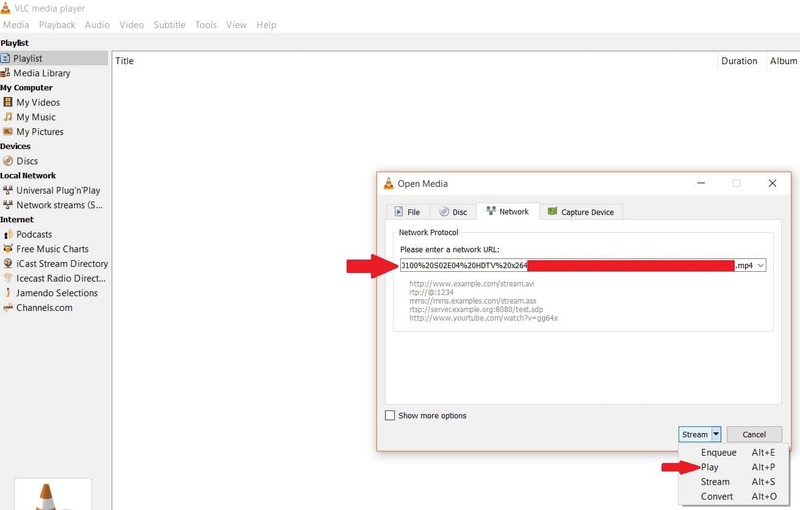 Paste the copied link added into the Network URL field in VLC player. After that click on Stream > Play and wait for the video to play.